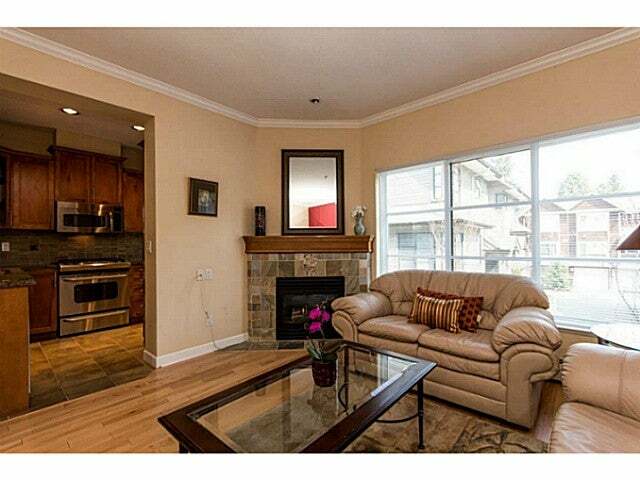 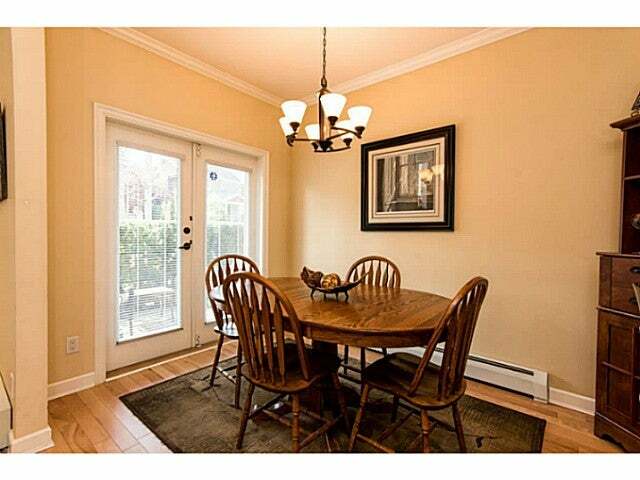 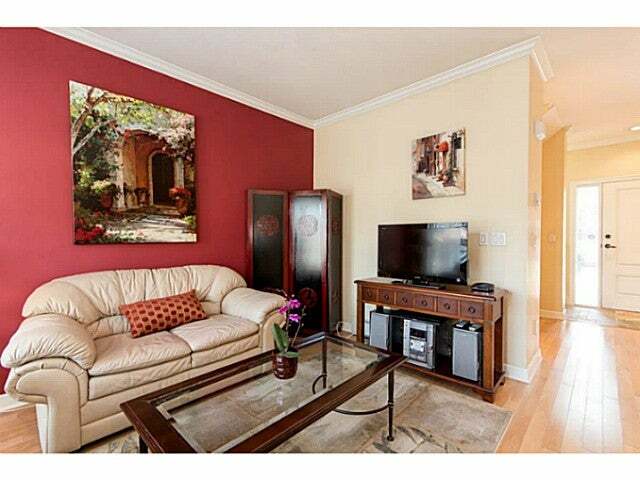 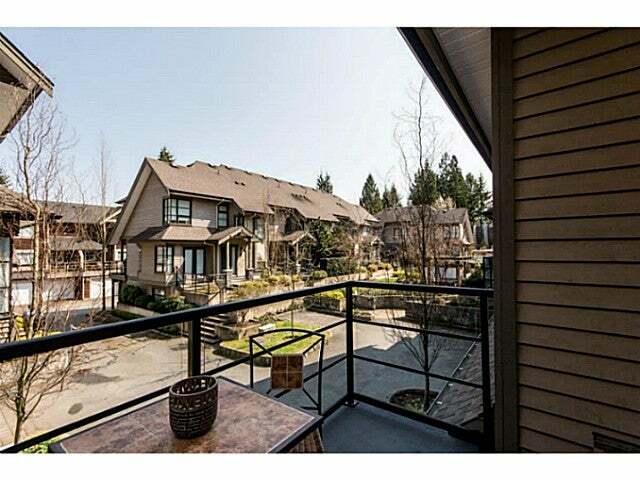 Immaculate 3 bedroom, 3 bath town home in one North Van's most sought after pockets, welcome to Trails Edge! 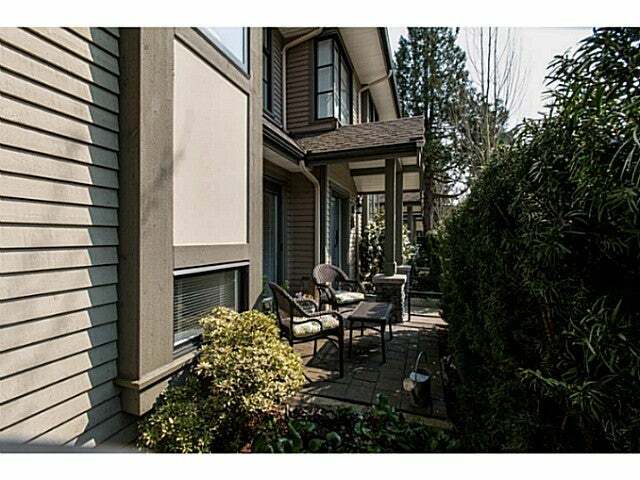 Direct street access to your front door, a private 2 car garage, 2 sundecks, and french doors leading out to a treed patio provide all the perks of a detached home. 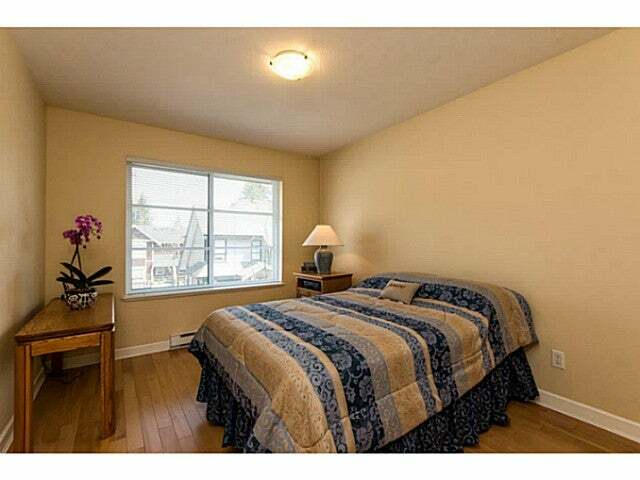 You will love the separated bedrooms; the master suite is on its own level complete with walk in closet, ensuite bath & private deck. 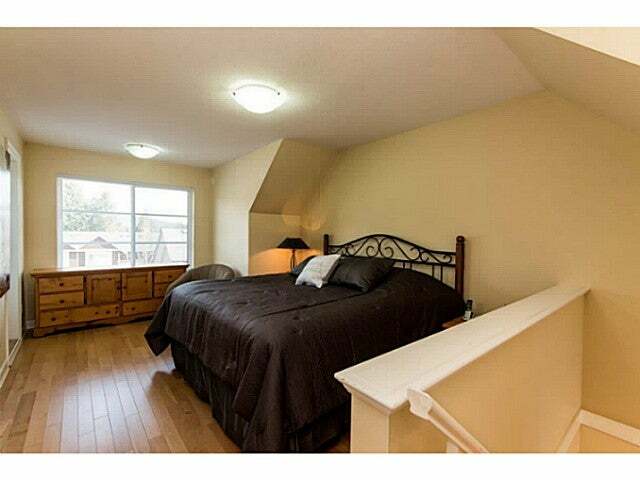 The middle floor has 2 generous bedrooms and one full bath - an ideal arrangement for kids. 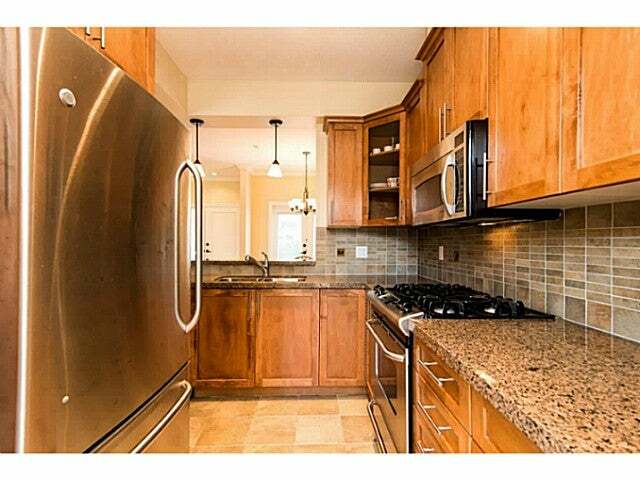 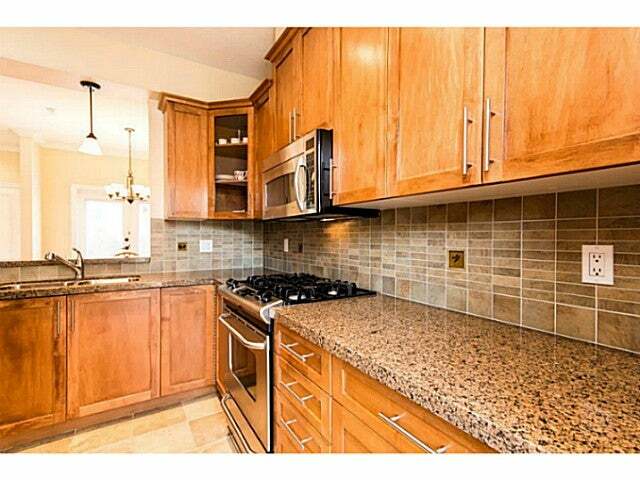 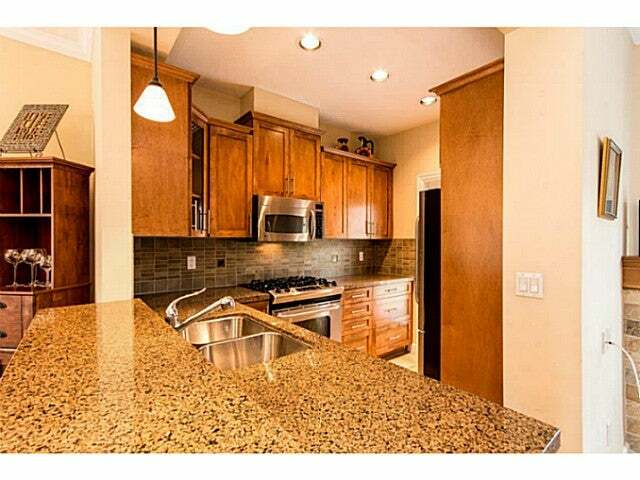 Elegant finishes including hardwood floors throughout, gleaming granite counters, custom wood cabinetry and stainless steel appliances. 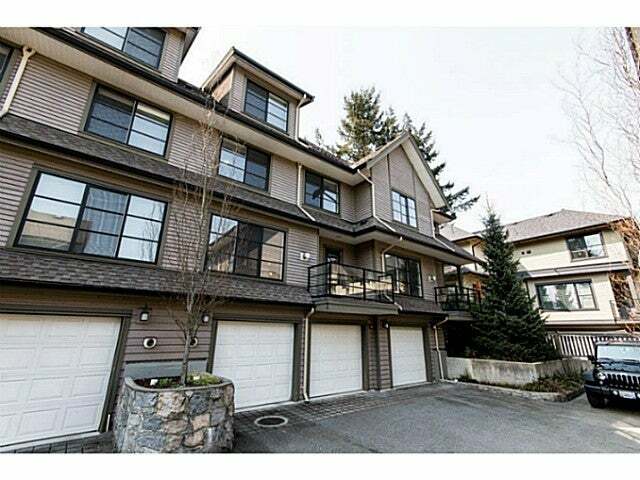 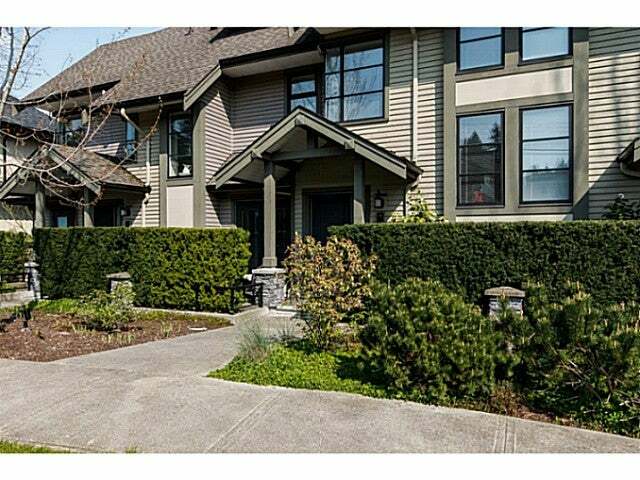 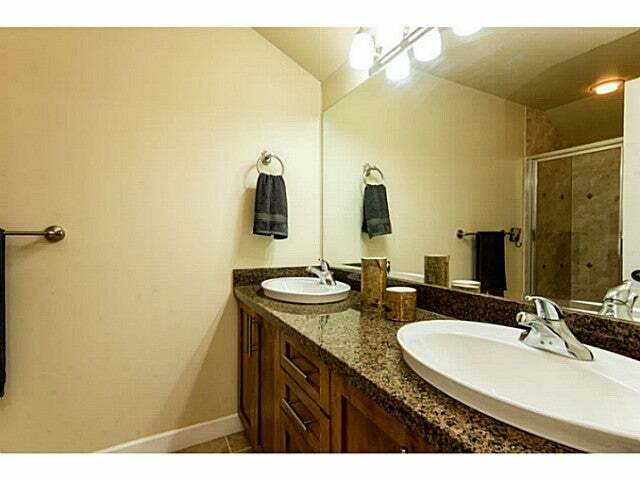 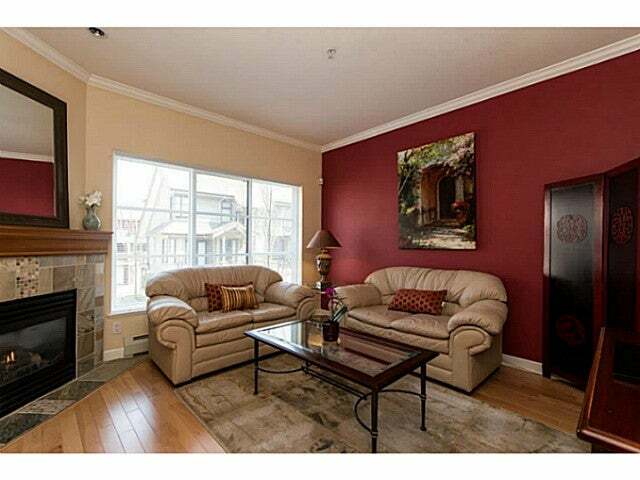 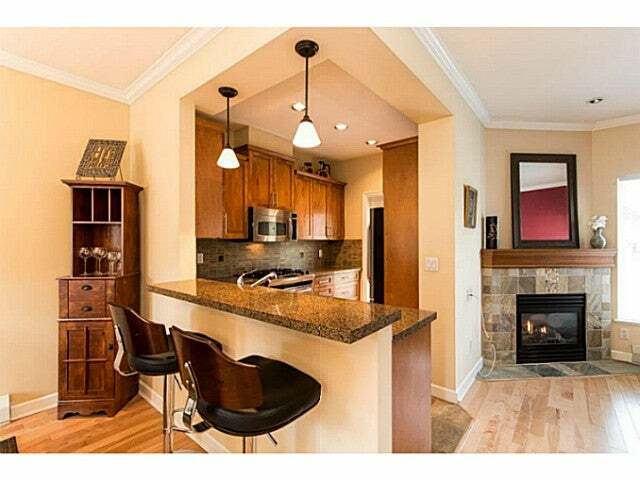 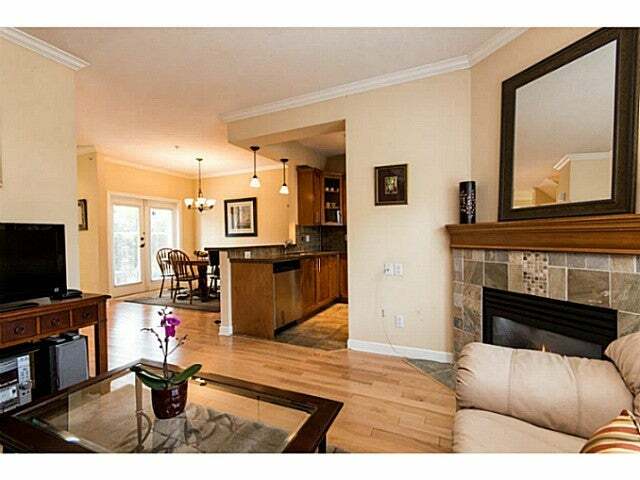 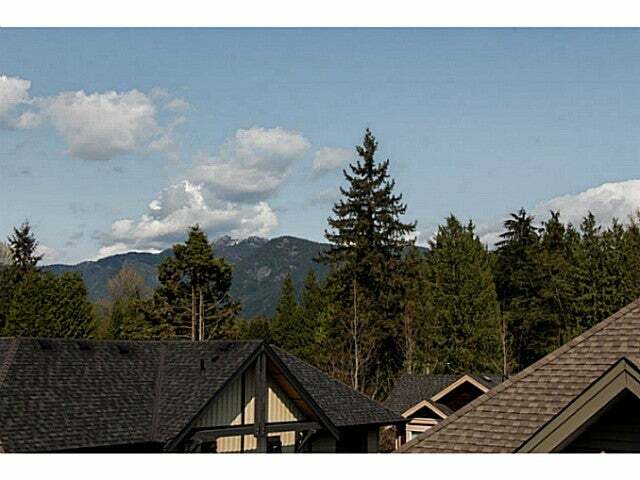 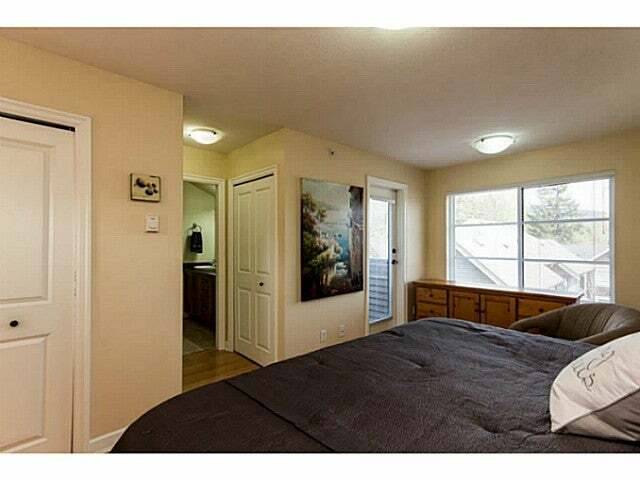 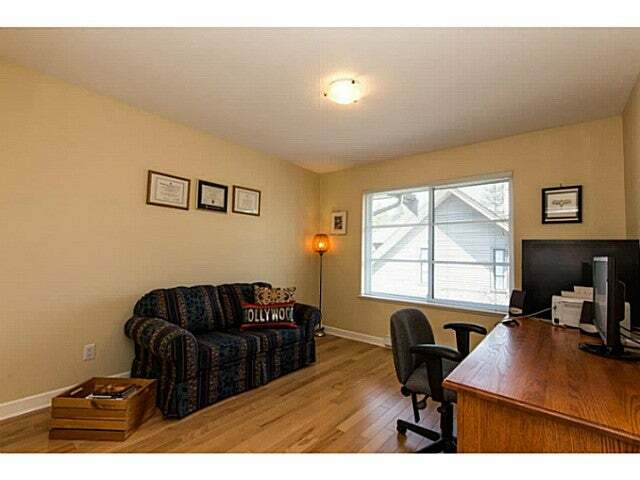 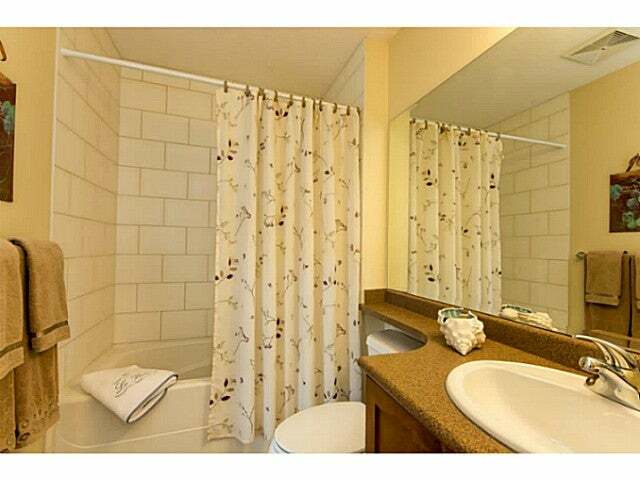 Quality built by BRODY, this boutique 16 unit complex is nestled in the heart of lively Lynn Valley.